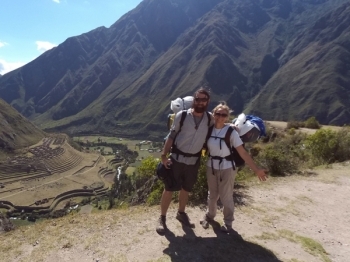 So Aidan and I booked our Inca trail adventure around 5 months ago and did not know what to expect. Shits, Laughs and Easy Peasy times had!!! What a weekend!!!!! 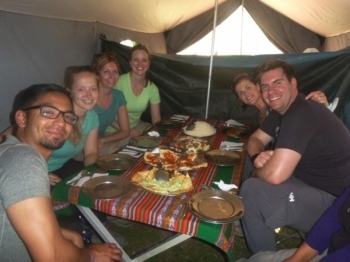 It all began with the meeting of what to expect and what we needed for our weekend of trekking. 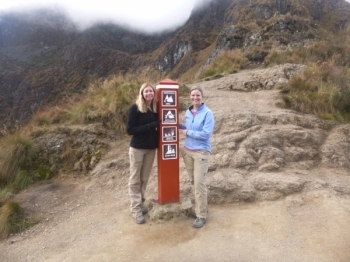 The 4 day Inca trail was interesting, spectacular, historical, amazing scenery and one of the best things i have ever done! It was a challenge at times but it was worth every second. 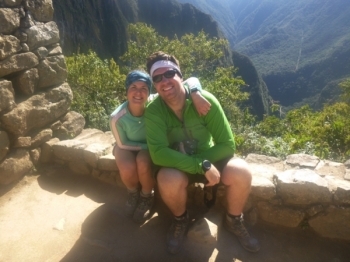 From the introductory session right through to the moment we walked through the sun gate holding hands, our Inca Trail was a magical experience built around our tour family a bunch of Aussies, Irish, and Americans, led by the brilliant Paul and Jimmy. It started in the information session, I was petrified, hands sweating, how was I going to do this? 4 days of hiking, up to 4000 meters of elevation, cold nights, I doubted myself. 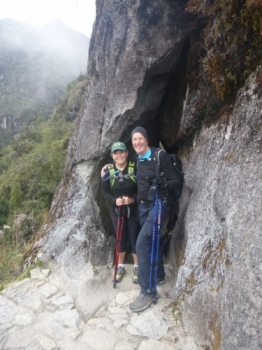 My 65th birthday was approaching and we were about to commence an adventure and experience to tick off one of my big bucket list items the Inca Trail,to the magical Machu Picchu! The trek was wonderful. The guide (Cesar) was awesome and the food was perfect. The porters were friendly and the company could not have been more pleasant. We had an amazing time. 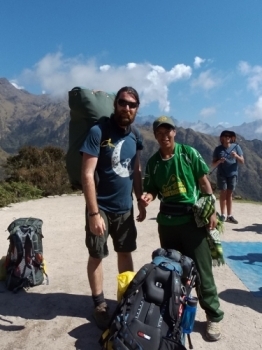 The trek was so rewarding and Cesar was great at motivating us and the food and the porters were fantastic. 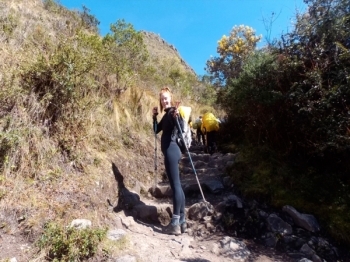 Had an amazing time on the trek and the guide and porters were so nice ! 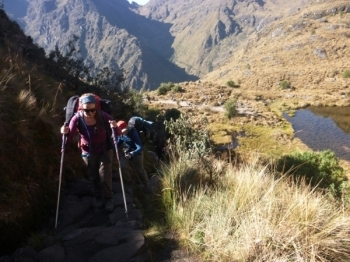 Would recommend to Anyone wanting to do the inca trail !. Had such a fun experience! We had such a great group and all the staff involved were amazing. 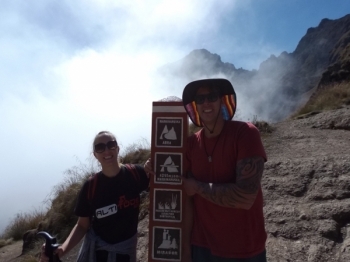 It was an adventure I'll never forget and am so happy I booked the trek. The views along the trek are stunning. 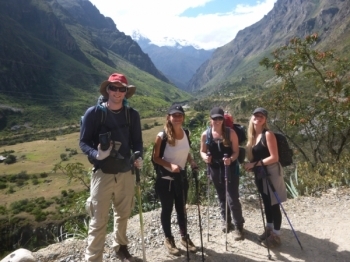 What an awesome experience with Inca Trail Reservations! . 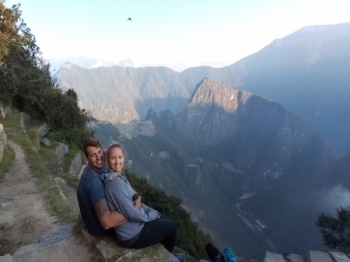 I can't imagine seeing Macchu Picchu any other way. 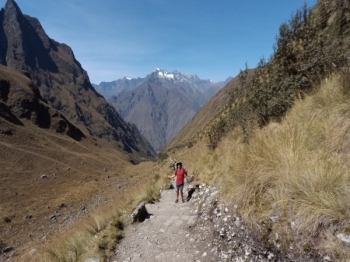 We had an absolutely incredible 4 days trekking the Inca Trail. 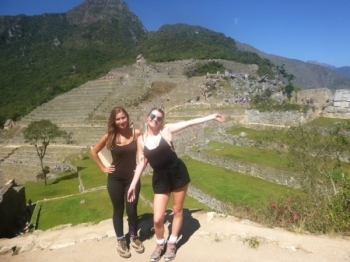 We felt looked after by the team from the time of our briefing at the hotel to walking down to Machu Picchu from the sun gate.